Recently Fixed Today was called out to a job in which the hot water system was tipping over. We discovered the issue was due to the soil underneath the slab giving in which caused the how slab and system to crumble. 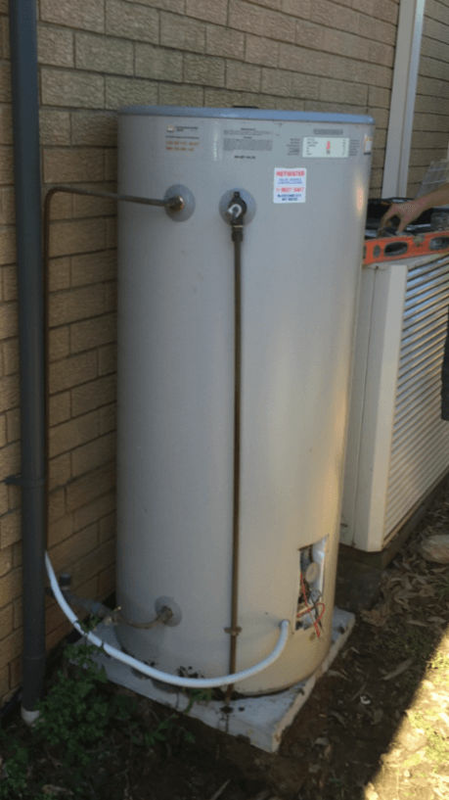 The customer wanted to avoid the cost of a new hot water system which led us to a unique solution. Fixed Today were able to re-fix the hot water system by creating another concrete pad on proper backing that would not cave in during rain or wear. 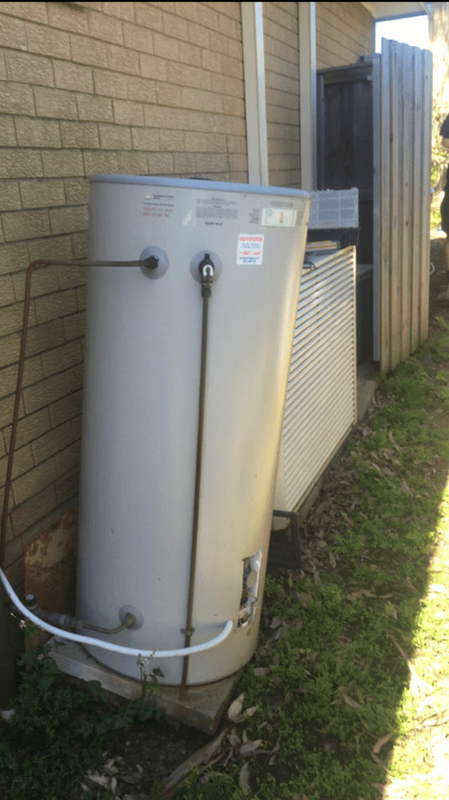 The customer was very happy as we were able to save them money by fixing the issue and not requiring a entirely new hot water system.